Concept books are always asked for in the children's department. Where are the numbers, colors, and ABC books? Here are a couple of my favorite new alphabet books. The King has just announced that he needs someone to put 26 letters that have recently been invented into order. Al Pha decides that he's the perfect man for the job and takes on the King's bet. Throughout a series of silly events, Al Pha discovers the perfect order for the letters. Al Pha's Bet has plenty of laughs and readers who are learning their alphabet will get a kick out of the way Al Pha figures out where each letter should go. 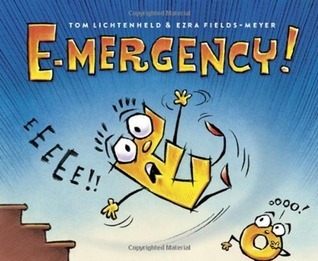 The book has bright, cartoonish illustrations which add to the fun. Great for preschool and up, although maybe a bit long for storytime. What happens when the most used letter of the alphabet, letter E, falls down the stairs and is hurt? Now she can't go to work and the other letters are going to have to help out! No one can use the letter E anymore until she heals, which leads to a crazy new way of spelling! E-Mergency has a comic book style format, which I think will appeal to young school age readers. There are lots of jokes and puns as the letters have to figure out how to spell creatively now that E is out of commission. 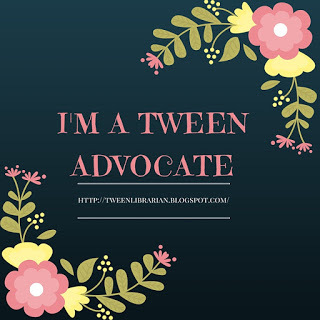 There's humor for the kids and parents and it's a great book to share with your child and pour over each page. 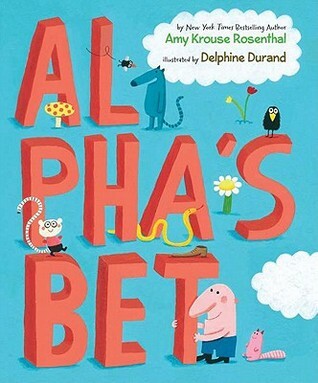 It's a very funny and creative take on an alphabet book and it was one of my favorite pictures books of 2011.